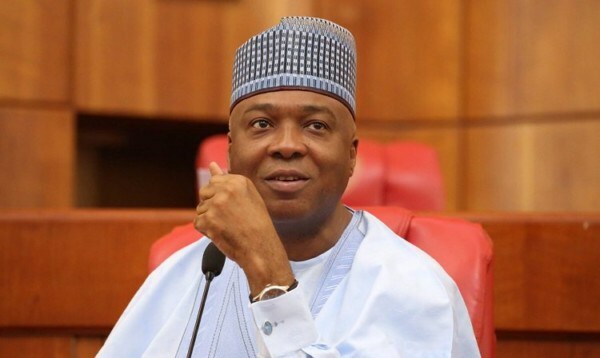 We members of #SarakiMyPresident2019 wish to register our appreciation to the president of Nigerian senate and Waziri of Ilorin Dr. Bukola Saraki for answering the clarion call to join the presidential race for the upcoming general elections. We sincerely appreciate him for offering himself as atonement towards the cleansing of the myriads of problems which the incumbent administration could not solved over the last three years they have been in power. We believe that with ambition of visionary, tall, suave and urbane leader like Dr. Saraki, Nigeria will never remain the same. Dr. Saraki has displayed his leadership acumen through overwhelming performances in previous assignments ranging from Societe Generale Bank to Kwara State which is one of best of Nigerian States in term of physical and structural developments. We hereby pledge our loyalty to him and assuring him to do everything humanly and inhumanly Possible to make sure he takes over from the lifeless president Muhammadu Buhari comes 2019. We call on all Nigerians both in home and abroad to give our leader, Dr. Bukola Saraki chance to lead this nation to promise land he had once led Societe Generale Bank and Kwara State to. We pray to People Democratic Party (PDP) to give the ticket to no one else but the irremovable president of senate as he remains the only one with required wherewithal to slug it out with Buhari and APC due to his 'imensaly' contributions to their ascension.